Impress your friends, family, colleagues, and acquaintances with 1,600 sq. ft. of meeting space. Optimize your room with flexible seating arrangements designed to replicate and enhance your vision. Take the party to a bigger venue at the Atlanta Convention Center or the Georgia World Congress Center when attendance is growing daily and when quick commutes are a priority. Turn our 1,600 sq. 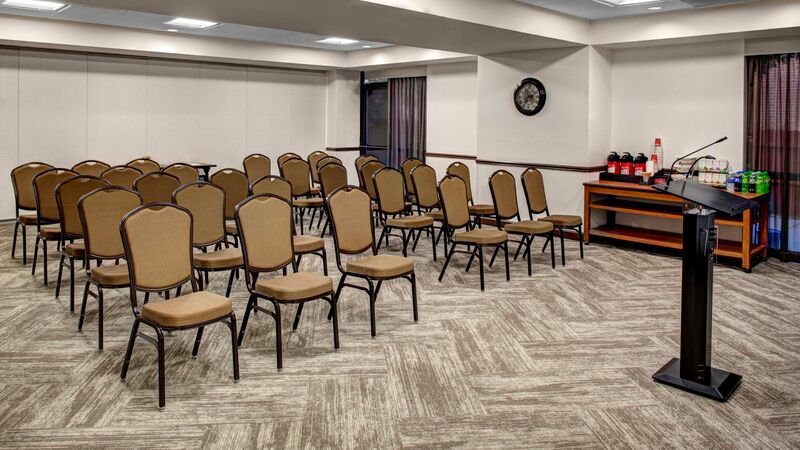 ft. of meeting space into something truly special by enlisting the help of our friendly staff, and by using our exclusive seating arrangements to make a fantastic set-up come to fruition. Share stories around the table with our banquet layout. Take notes during training sessions with our classroom and theater design. 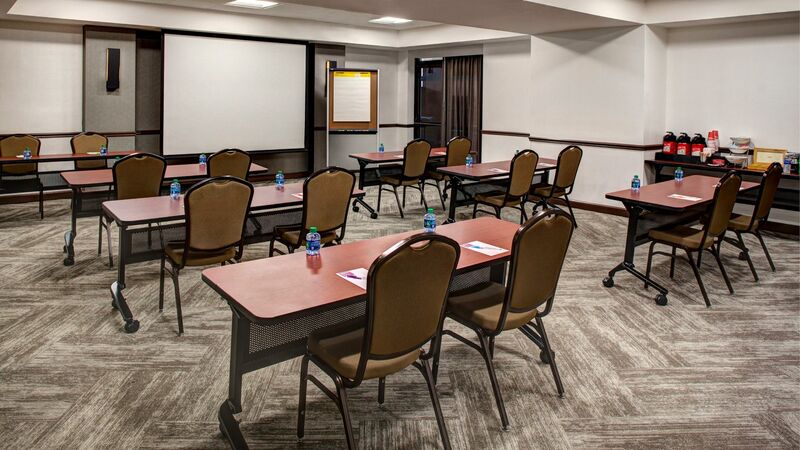 Discuss future plans during corporate gatherings with an H-square or U-shape structure. The possibilities end where your imagination does. 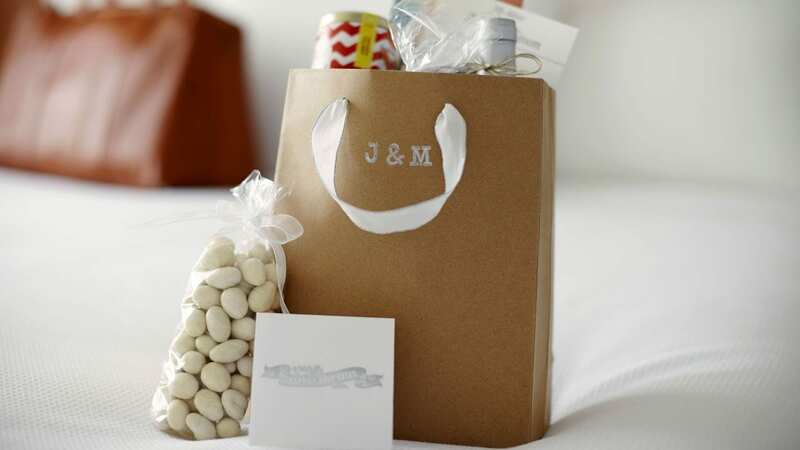 Celebrate your big day in Buckhead. Beauty and style can never be overstated here, and that’s because every southern essential manifests itself in our hotel—personable staff, hospitable services and old-time charm, to name a few.